Entry and payment deadline is July 7, 2016. Late entries accepted until July 10 – a surcharge of $10 per seat will be added to the standard entry fee. Scratches will be accepted through Regatta Central with no penalty until 11:59 pm CST July 10. The scratch fee made after the July 10 deadline is equal to the entry fee. 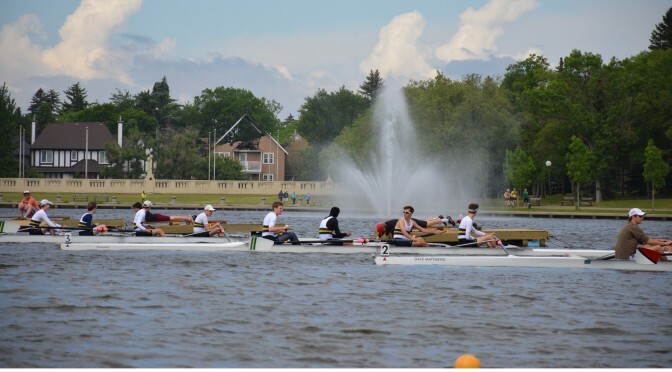 Please email the regatta organizers at rcamastersregina@gmail.ca as soon as possible with any scratches or changes to entries.